Momtastic shows off 5 vases that kids can craft for Mother’s Day. Handmade Charlotte discovers an amazing DIY owl costume via Mom Inc Daily perfect for year round dress up play. Petit Eco Kids rounds up a group of striped and dotted organic kids fashion we love. Lil Sugar shares 5 sweet Martha Stewart crafts for Mother’s Day. Maya Made takes us on a tour of markets of New England filled with gorgeous photography and deliciously colorful veggies. 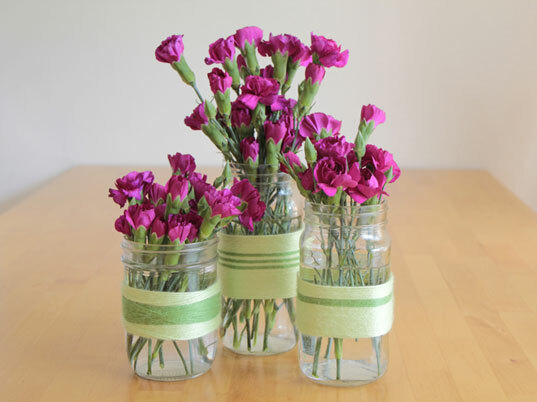 Momtastic shows off 5 vases that kids can craft for Mother's Day.